it is the perfect foundation. better than the gold I had tried earlier. called "Swede Things in America." happy to use them again! without a little bit of romance? my dear hubby gave me a few weeks ago. They were perfect for the setting! 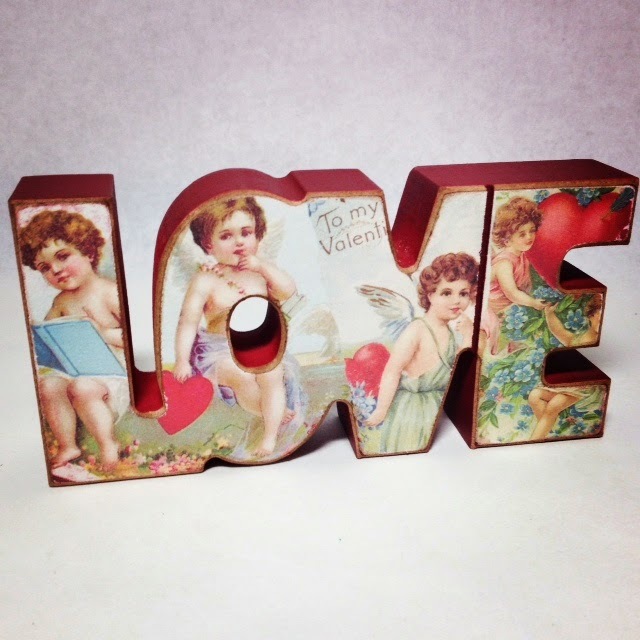 thinking about making the word "LOVE,"
like this one that I saw in another shop? 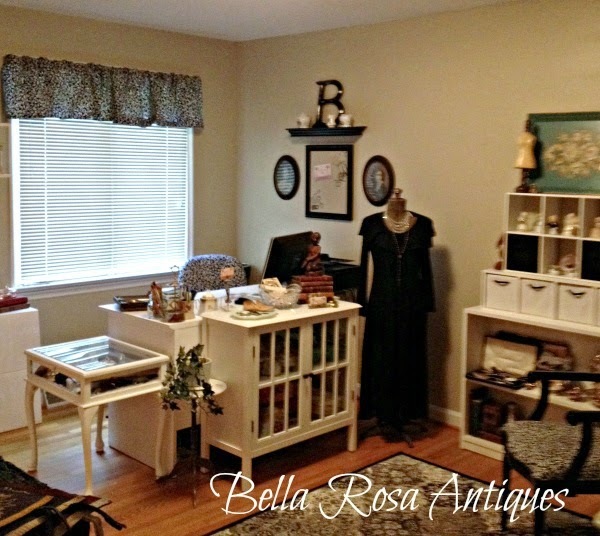 my shop called "Vintage Inspired!" and gifts with a modern day, vintage flair! Well, enough about me, let's get back to the party. turned it into this cute night light. 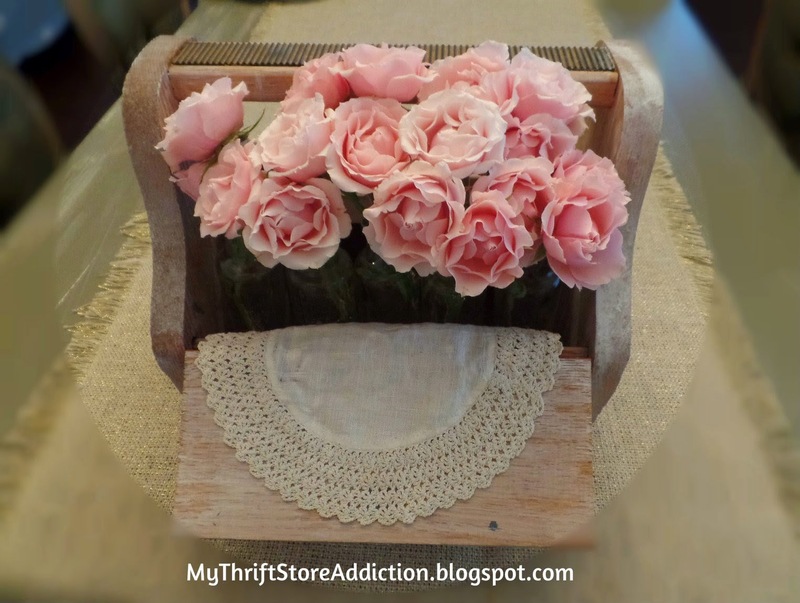 shared this lovely shoe shine box, turned centerpiece! Beautiful! collection. Be still my heart! Lovely. Also linking to What's it Wednesday with Ivy and Elephants. 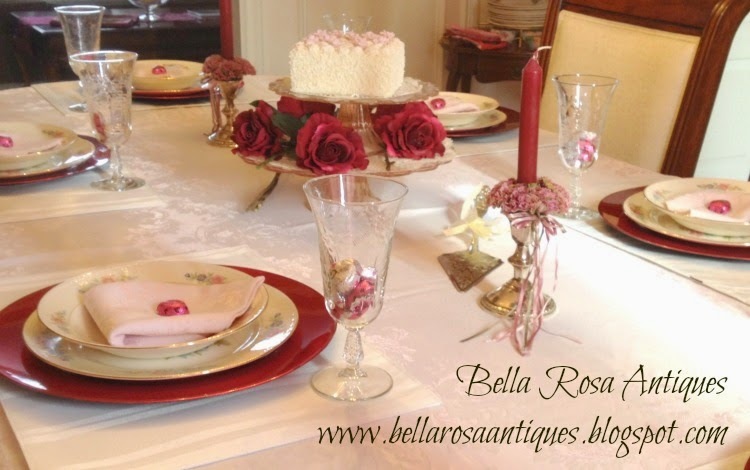 What a lovely tablescape! My first time here; thank you for hosting! 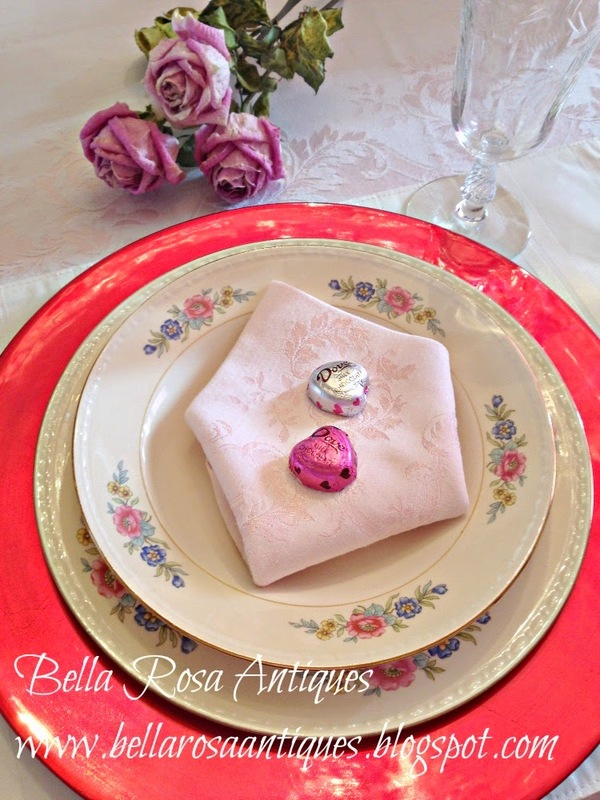 What a beautiful table; your great grandmothers china is gorgeous! 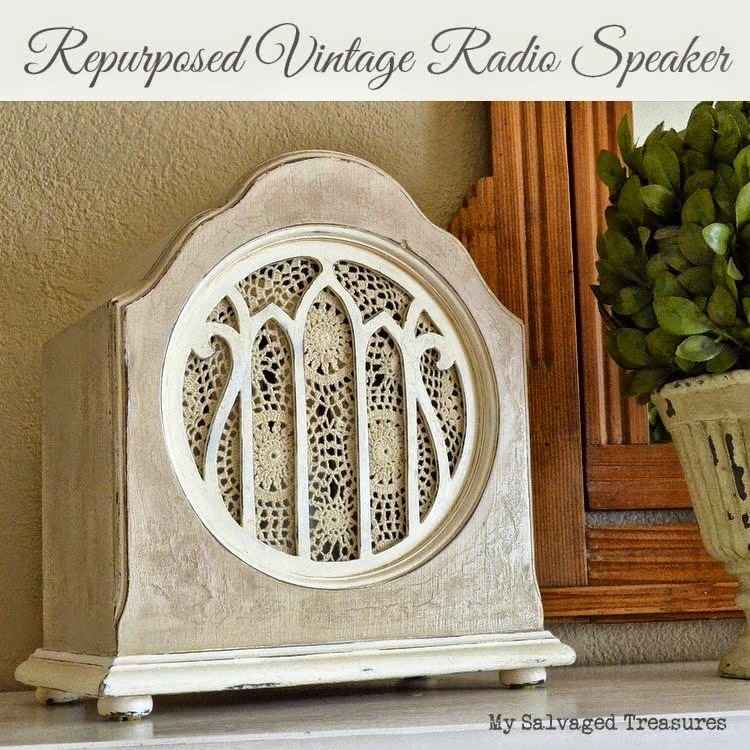 Thanks so much for featuring my repurposed radio speaker. Thanks so much for hosting and have a "LOVE"ly week! 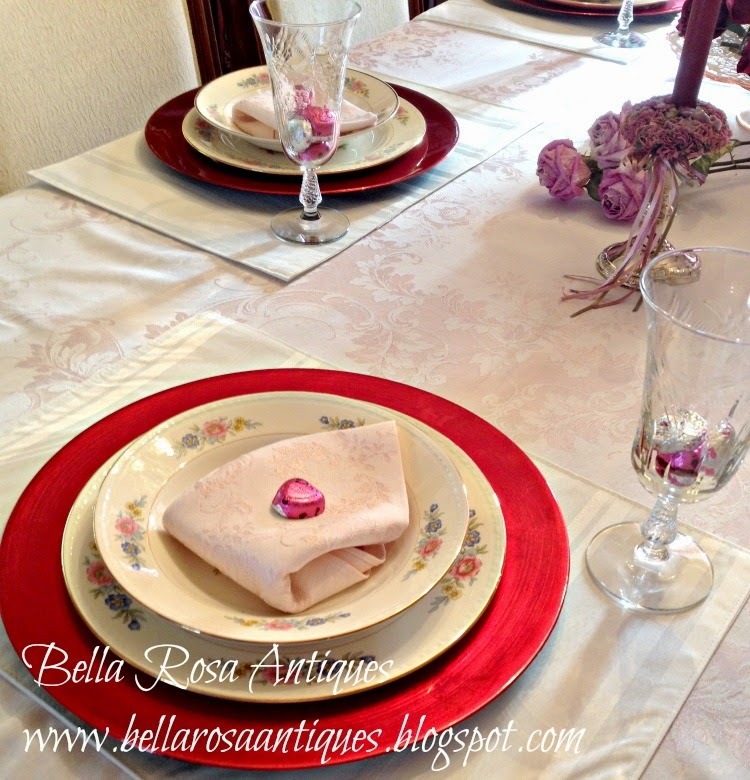 Such a beautiful table, I also have that pale pink damask tablecloth. 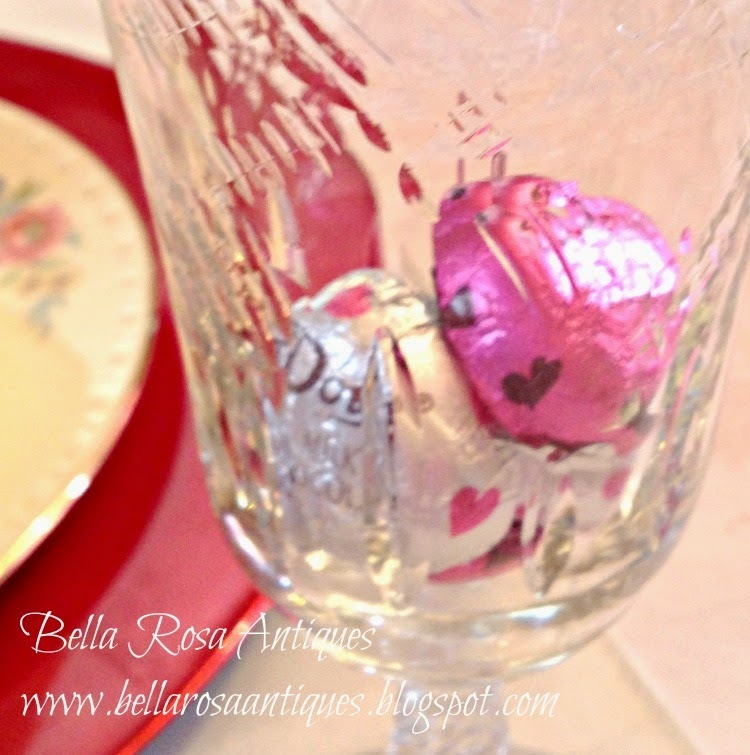 Since Valentine's Day is my birthday, I better get going on doing our tablescape. 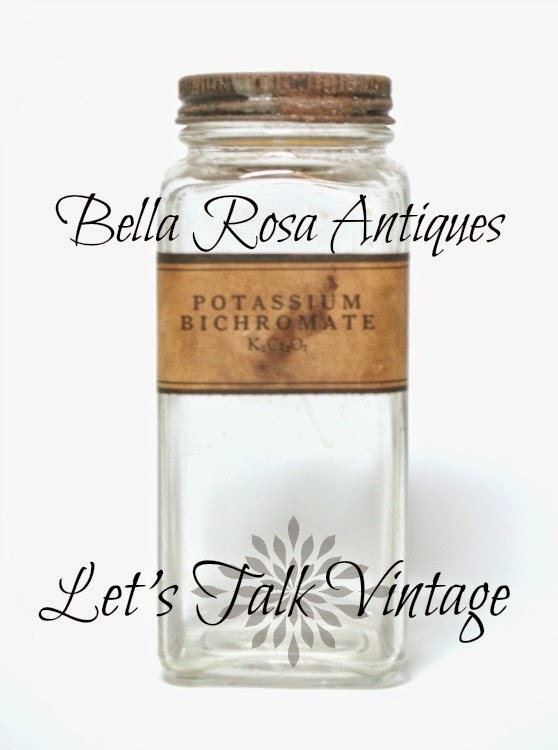 Thanks for your inspiring posts and invitations to vintage finds. 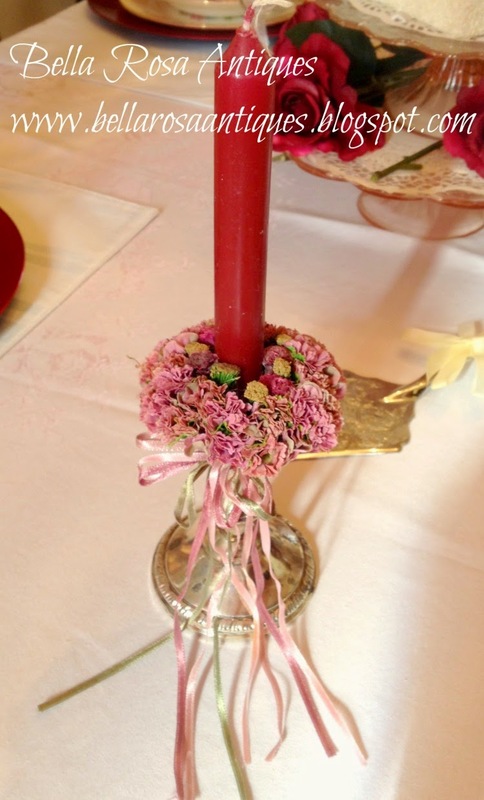 Love your beautiful, Valentine's table, Jillian. 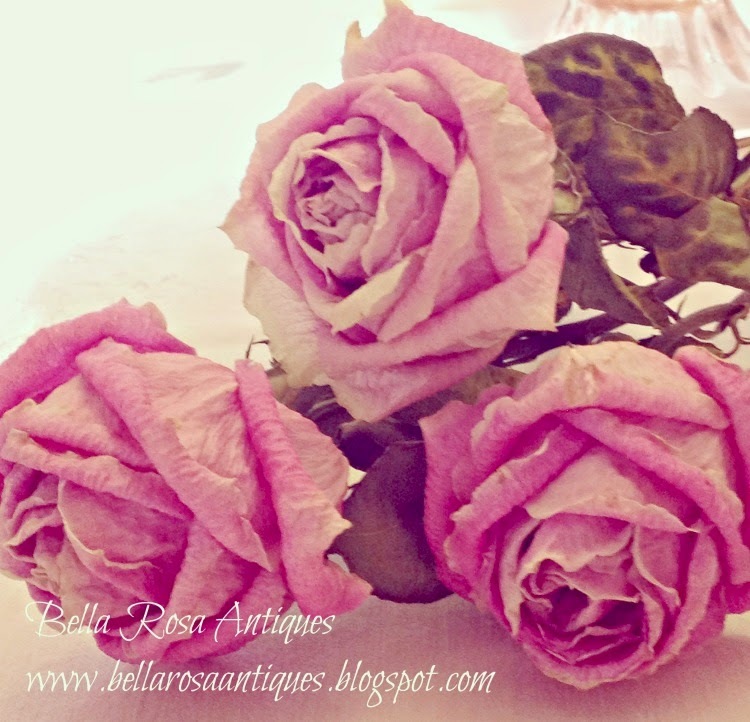 Heirlooms are so precious, aren't they? 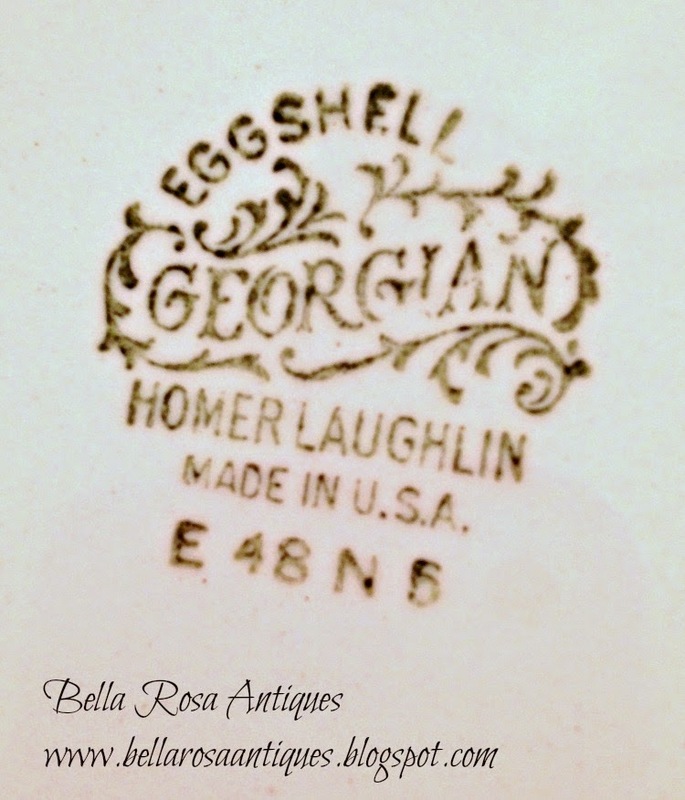 I have a few of my grandmothers Homer Laughlin plates, and I love them. Thanks for hosting! 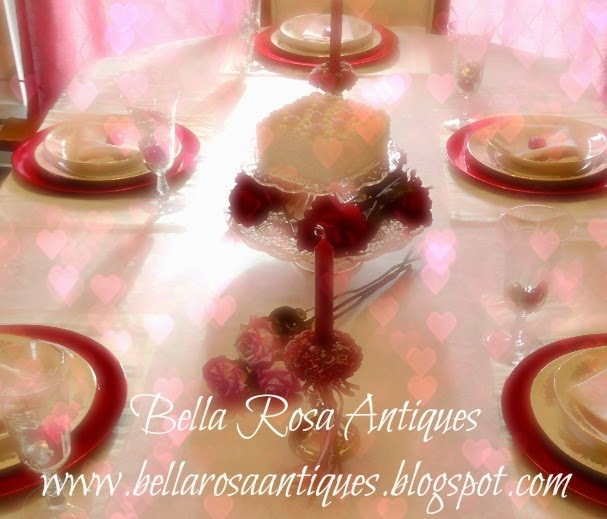 You Valentine's Day tablescape is gorgeous! 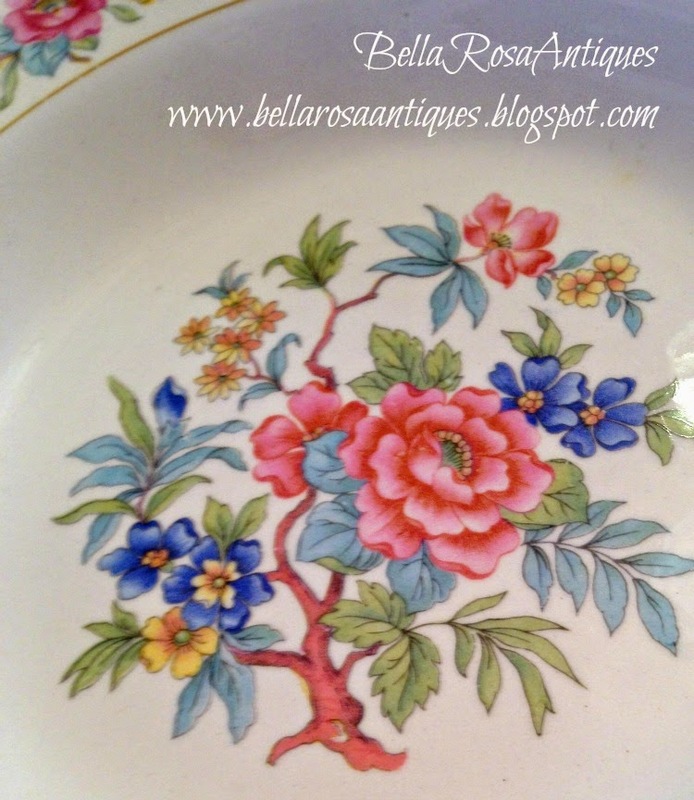 How nice to use your great grandma's china. Thank you for hosting. Happy Valentine's Day! 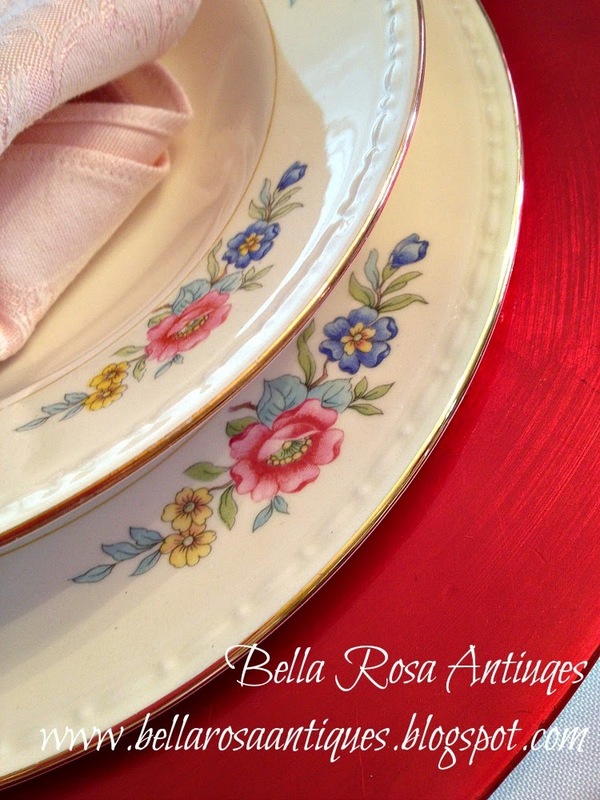 Your Great Grandmothers china is gorgeous! Love all of this weeks features. Thanks for hosting. Blessings, Jillian! 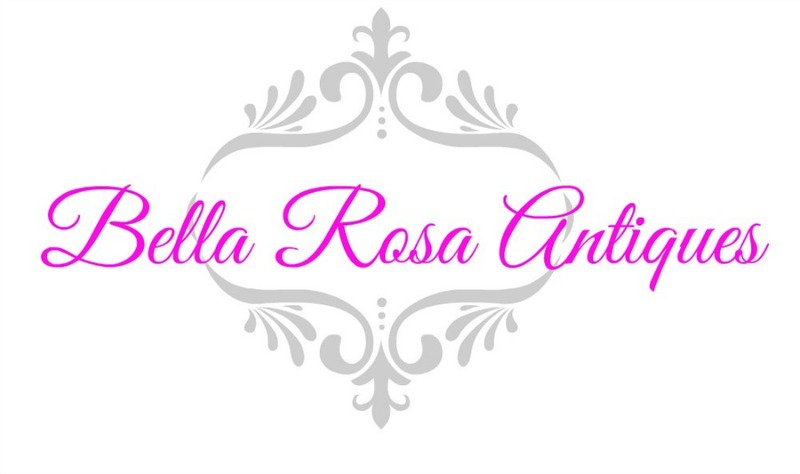 Very excited for your new shop series--you are truly expanding! Lovely table, but what are you serving? 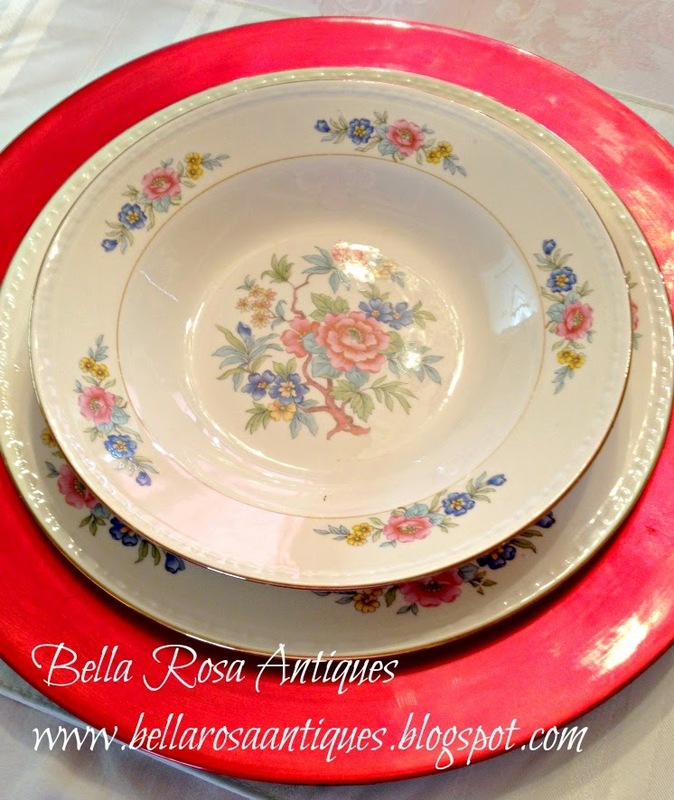 Such a treasure to have your great grandmother's china--on Ed's side of the family? Look out for my book--coming to you in the mail by next week sometime!! Love to hear your review of it when you have a chance. Thanks for your support, dear lady. More to come! It was C. O. L. D.